Sitting pretty on Gillon Avenue and Highland Drive, one of the most coveted blocks in Highland Park, this custom-built house is seeking its second owner ever. It needs stylish inhabitants to match its grand presence. Are you up to the task? It almost feels like an honor to live here, as if a treasure is being handed down. The timeless Highland Park architecture, designed by architect Clint Pierson, sweeps you off your feet as soon as you lay eyes on the abode. Quality will never be a question in your mind since the Tatum Brown Custom Homes built the masterpiece in 2013, and Bonick Landscaping created the romantic manicured grounds. 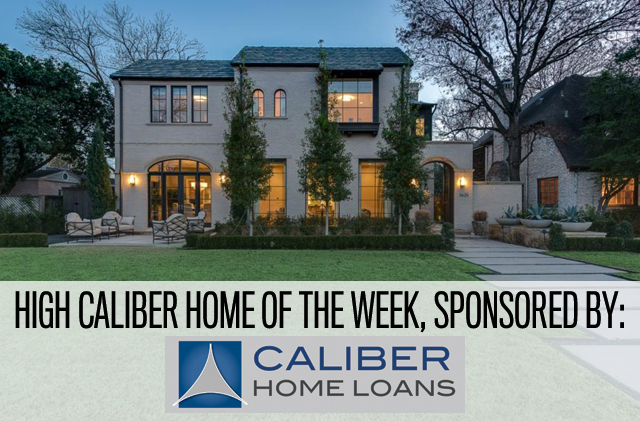 This week’s Private Offering from Allie Beth Allman and Associates is a stunning Tatum Brown Custom Homes build in Highland Park with romantic gardens by Bonick Landscaping. 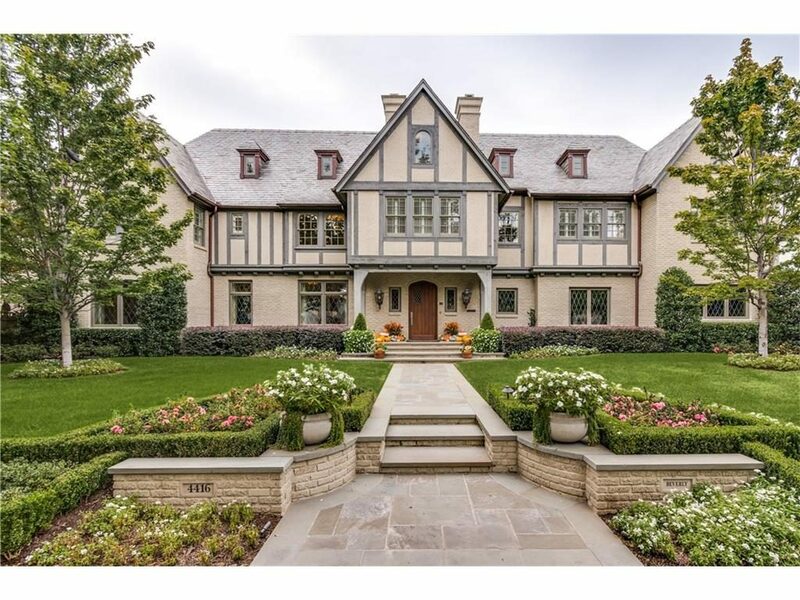 Our Monday Morning Millionaire is a timeless Tudor on Beverly Drive that has been completely updated by one of our CandysDirt.com Hot Builders, Tatum Brown Custom Homes, and is right up there on our top 10 wish list of places we’d like to live. There are dozens of reasons we’d love to live here, but we’ll give you four of them. We have a triple treat for you today. 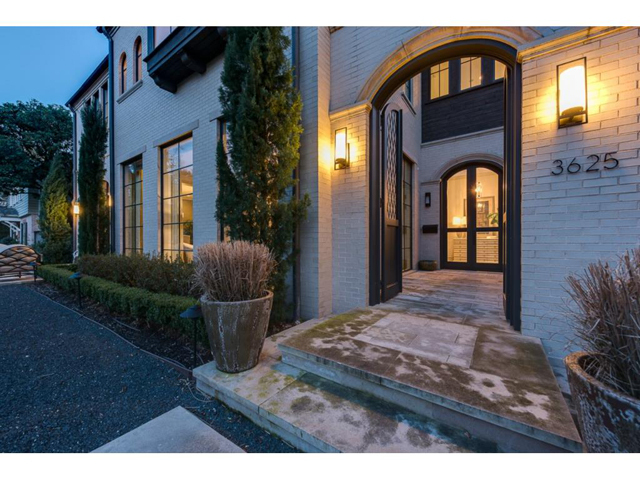 A gorgeous two-story residence with professionally designed interiors, and in one of the best locations Dallas has to offer. This University Park custom home at 3624 Wentwood Drive is another masterpiece from one of our CandysDirt.com approved builders, Tatum Brown Custom Homes. Like all of their homes, there is practicality built into the beauty and it all reflects the homeowner’s personality. Of course, that process is made a bit easier when your client is a principal in AvreaWagner, one of the hottest young interior design firms in Dallas, and when you have William S. Briggs drawing up your architectural plans. Talk about your dream team! 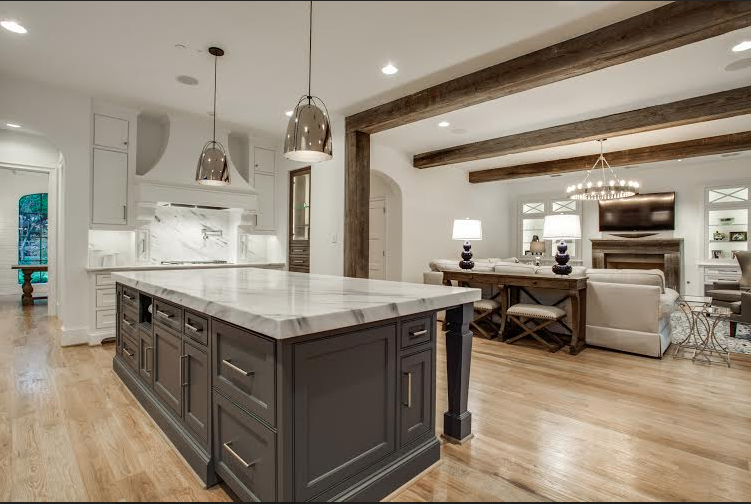 It’s no secret that North Texas is home to some seriously talented home construction and design pros. 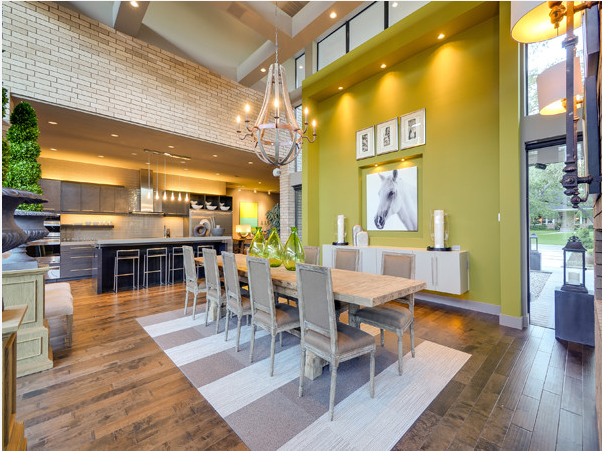 So when Houzz announced their 2016 award winners, it was no surprise to see Dallas-Fort Worth professionals making a huge splash. The awards are based on an annual survey and analysis of more than 35 million monthly Houzz users, and are awarded in three categories: design, customer service, and photography. Design winners can boast photos of their work were among the most popular on the site. Customer service honors are based on several factors, including the number and quality of client reviews received in 2015, as well as a firm’s interaction with the public on the site. Both awards have stiff competition, with about 35 million active homebuilding, remodeling, and design professionals on the site. We’ve rounded up ten 2016 Houzz winners for your viewing pleasure. Take some time to let your eyes delight in their work! 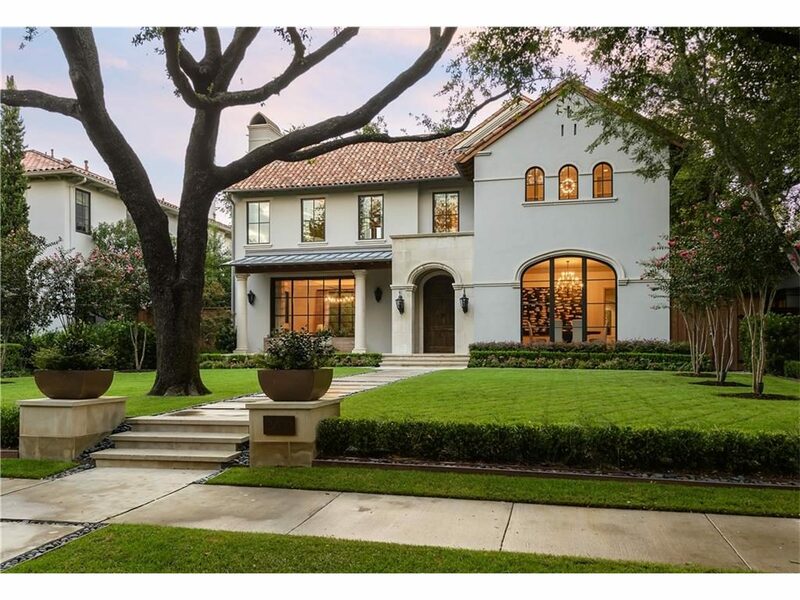 There’s a reason that Tatum Brown Custom Homes are some of the most sought-after and prized new builds in the Park Cities. Not only is the finish-out of each contemporary and transitional masterpiece absolutely without equal, but they remain completely ageless, not showing the nicks and craters you’d often find from lesser-quality construction. And when a Tatum Brown Custom Home comes on the market and is designed eye-poppingly well, you take notice. That’s why this home from one of our most popular CandysDirt.com Approved Builders is this week’s High Caliber home. When you come across a home like this one, don’t take any chances with financing. 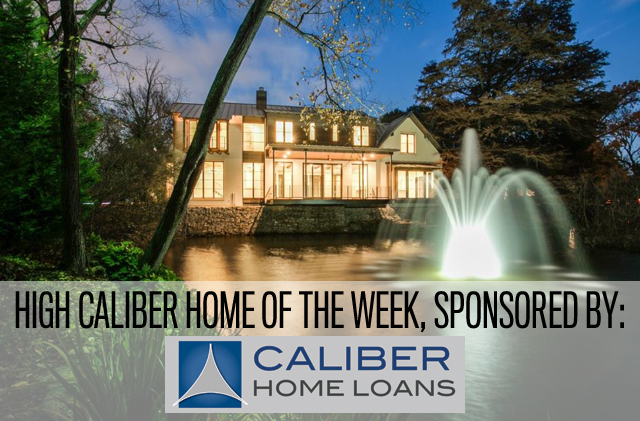 Contact Lisa Peters at Caliber Home Loans for expert service and the right loan for your dream home. Now jump to see the incredible interiors of this High Caliber Home.